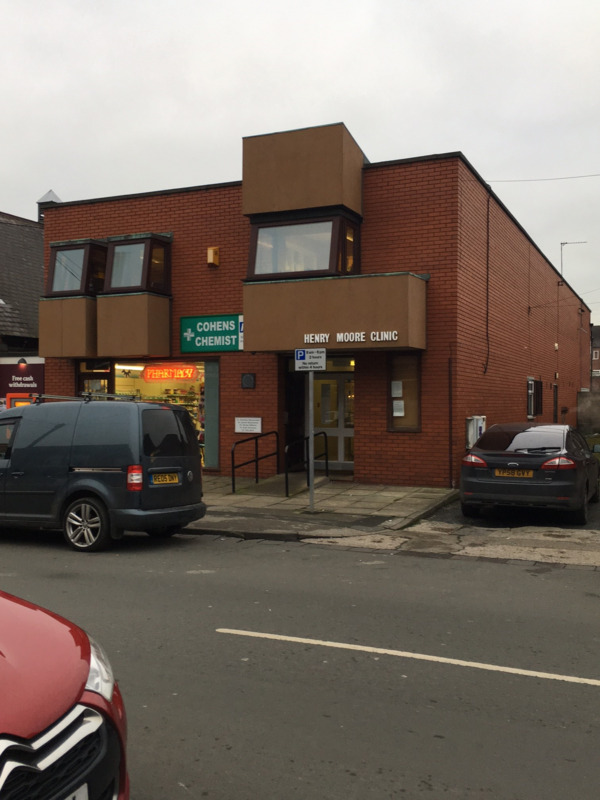 GP CARE WAKEFIELD is an extended hours service owned by all Wakefield GP Practices to cover the entire population of the Wakefield District when the surgery closes. 1800 – 2200 Monday to Friday. 0900 – 1500 Saturdays, Sundays and Bank Holidays. Telephones will be automatically diverted during operating hours. Outside of these times please telephone 111 or ring back during normal surgery hours if your need is not urgent. 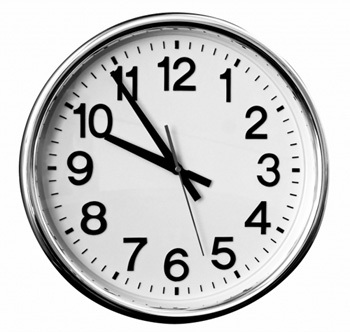 PLEASE NOTE THAT TUESDAY IS OUR HALF DAY AND THE SURGERY CLOSES AT 1PM. Please note that the surgery closes at 1pm on Wednesday. When the surgery is closed there is still provision for patients to get advice and see a doctor if appropriate. There is a full Extended Hours and Out Of Hours service available. 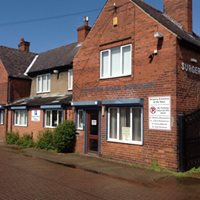 Please dial the surgery numbers and you will automatically be connected to GP CARE WAKEFIELD which is an extended hours service owned by all Wakefield GP Practices to cover the entire population of the Wakefield District when our surgeries close. Please dial 111 and you will be connected to the NHS out of hours service which is free to landlines and mobile telephones. This service will then direct to to appropriate medical help. Pontefract Hospital becomes an Urgent Treatment Centre (UTC) from April 9th 2018. This service is non-life threatening illness or injury 24 hours a day and 7 days a week. All staff in GP surgeries across the Wakefield Clinical Commissioning Group take part in a series of half day sessions once a month on a Wednesday afternoon to enable the provision of staff training. This includes all GP’s, nurses and administration staff. As we are fully committed to the training of all our staff your surgery will take part in the monthly training sessions. This is to help improve our skills and knowledge to provide efficient patient care in all areas. 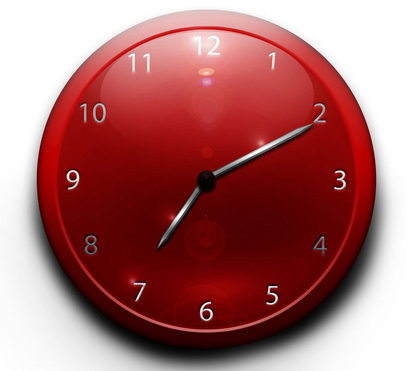 During this time the surgery will be closed at 12pm. Should you need urgent treatment at these times, when telephoning the surgery you will be given instructions on how to access urgent services. You will find a complete list of the Training Days for this year under the Appointments Tab.